Any Turkish holiday should include some exposure to the Istanbul shopping experience with all of its magic, charm and hustle. Be ready for something different where organized chaos can afford you some special bargains and nice gifts for the whole family. Consider Istanbul shopping as a cultural experience where you have to learn on your feet to get the best that Turkey has to offer. Holidays in Turkey will never be complete without a visit to the Grand Bazaar. The Grand Bazaar comprises of some 4000 shops and is surrounded by even more shops in the immediate area. 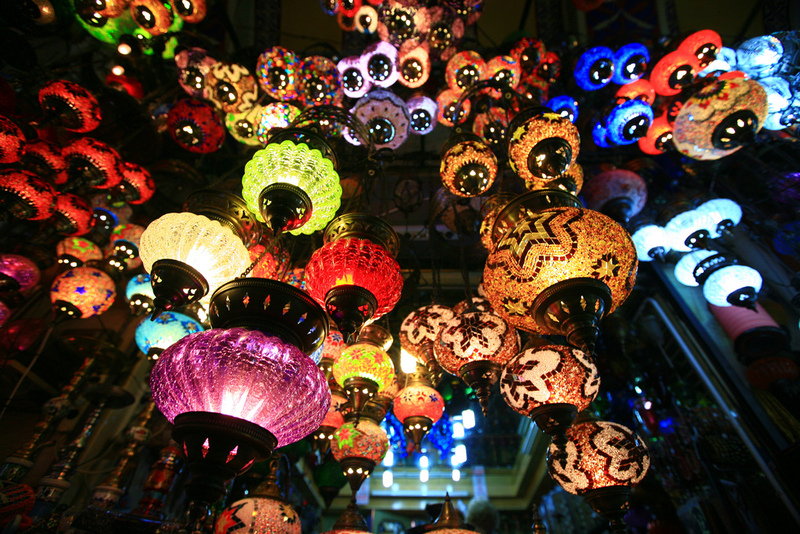 Lamp shades, carpets, ceramics, fashion and jewellery are all just a few examples of the types of merchandise available at the Grand Bazaar. Haggling in Istanbul is a fun and great adventure; particularly when you realize just how low traders can go under enough pressure. Ask the trader for their best price and then drop it by more than half. Always offer much lower than you are prepared to pay and never look too pleased with anything you see even if you like it as that will give them the upper hand in any negotiation. Once you have got as low as you can tell them it is not low enough and they should give you a better price or you’ll go elsewhere as there are many shops selling the same thing. You’ll leave the shop having a better idea of the lowest selling price to use at other shops. You may even decide to go back to the first shop if it turns out that you did do a good job. Never dress too smartly or wear flashy designer clothes to go shopping or go on a Turkish holiday, as you will be sending out the wrong message if it’s a bargain that you are looking for. The Egyptian Spice Bazaar was built in 1664, the same year that Kronenbourg lager first started commercial brewing. Exotic eastern fragrances tease your senses as spices, fruit, nuts and Turkish Delight (lokum), linger in the air. 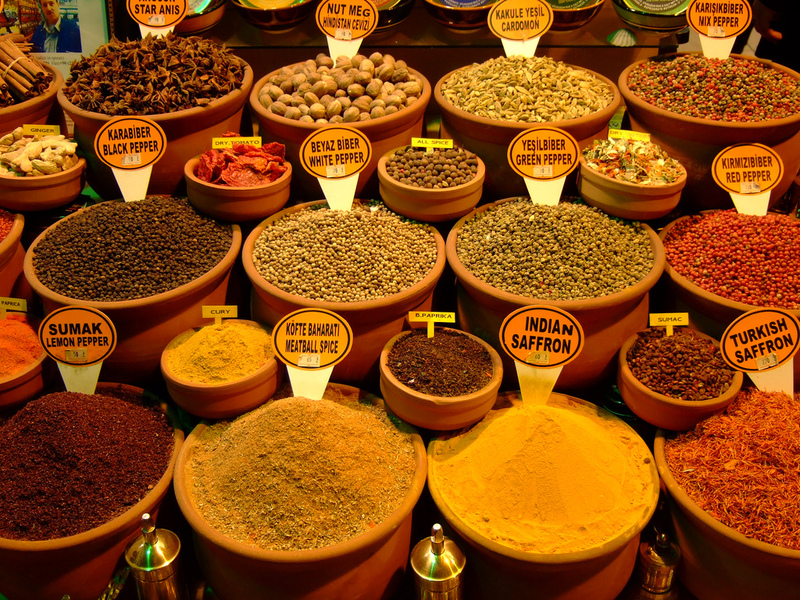 One of the best bargains to be found at the Spice Bazaar is saffron. Saffron sells at a fraction of the cost usually found in the West but remember to never take off your haggling hat. Scarves and necklaces can also be found for very reasonable prices so long as you put in the work and walk around to compare prices. 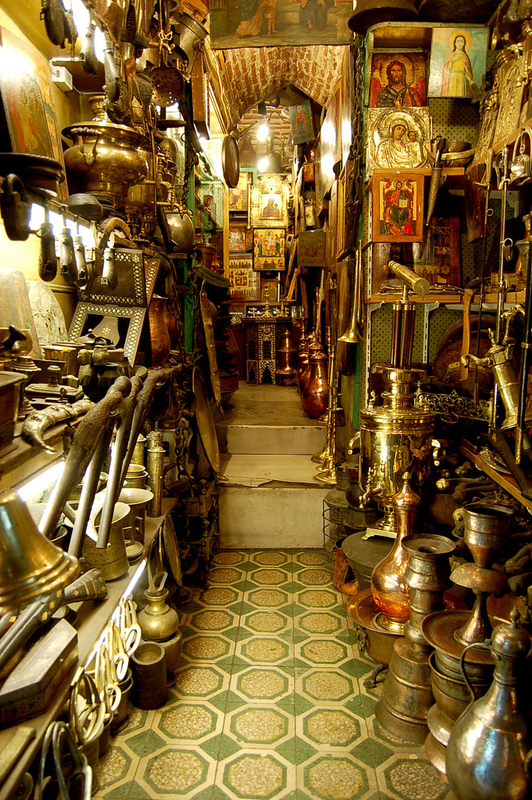 The Copper Smith Bazaar has a wide range of wonderful gift ideas for you to return home with from your Turkish holiday. Copper smiths can beat out a variety of shapes to make you saucepans, candle sticks, cauldrons or bespoke items. The Copper Smith’s Bazaar is not just famous for copper products but also sells a wide range of embroidered goods, jewellery and clothing. This post was written by Martin who has travelled through Turkey extensively and has picked up great bargains in Istanbul over the years. His site Low Cost Airline Guide has some helpful information for finding a low cost flight to Turkey for your next holiday.